Experiences start at 10.00am only and run till 3:30pm with a break for our Michelin Starred Botanical Lunch at 13.00pm. 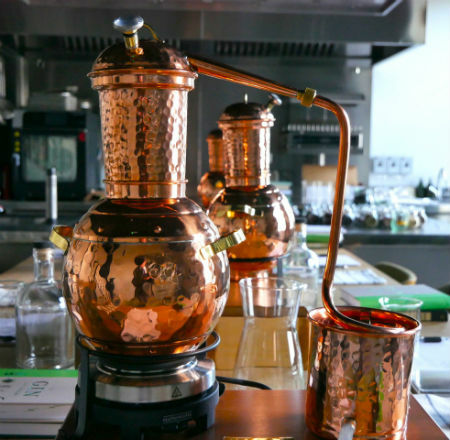 A unique creative experience in the heart of Birmingham, the world of Gin distillation with the stunning Michelin starred restaurant, Simpsons. A refining and fine dining experience. 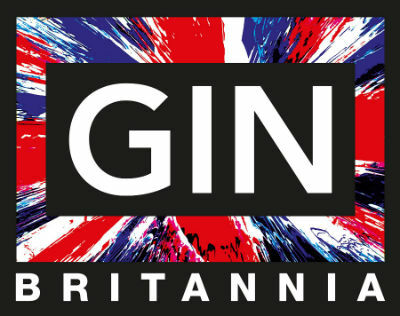 Gin Britannia is an amazing experience for anyone with an interest in food and drink is this new and wonderful opportunity offered by Gin Britannia in conjunction with Birmingham’s longest running Michelin starred restaurant, Simpsons. Gin Britannia offers a unique insight into gin making and the magical world of distilling. 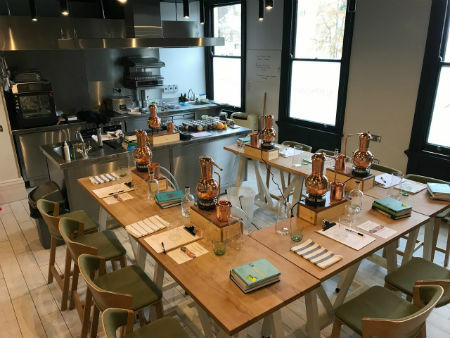 Each Gin School Experience day includes – a masterclass of creating your own distinctive bottle of gin where you will begin by choosing and blending botanicals to create your own bespoke recipe before distilling, bottling and labelling your craft gin. 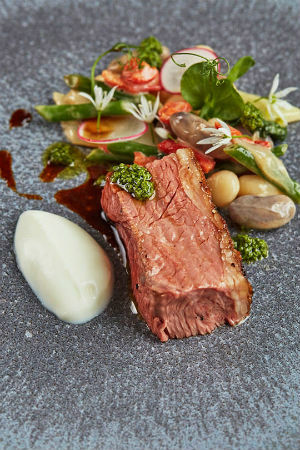 Included in this wonderful offer is a botanical inspired lunch from the Michelin starred kitchen at Simpsons. A fun and informal learning and culinary experience held in the Eureka Kitchen which promises a refining day in more ways than one. 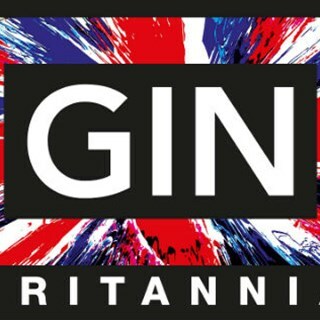 To book a Gin Britannia Experience, please select only 10am from the booking widget. Experiences start at 10am only and run till 3:30pm with a break for our Michelin Starred Botanical Lunch at 13:00. We thoroughly enjoyed the whole experience. Chris made it really interesting and good fun at the same time. We're very pleased with our own bottle of gin. Would love to repeat this highly entertaining experience again! That was an amazing experience, Chris you really know your stuff and your hosting skills are great, really really a good day. Had a fantastic day at Gin Britannia. It’s held at Simpson’s which is a famous Michelin star restaurant in Birmingham. At the start, they gave us a tour of the restaurant and we got to meet some of the staff and chefs and saw inside the kitchen which was which was a real treat. A very relaxed and friendly bunch of people. The gin class was great fun. The host Chris, really knows his stuff about gin and is a great laugh and made us feel really welcome. We had a lot of fun deciding the ingredients and what we wanted our gin to (hopefully) taste like. After making your gin you need to leave it for a while and you break for lunch. The food was excellent as you would expect in a Michelin star restaurant. One of the best lunches I have ever had. Ashley, the young waiter who served us was a top fella and really made the day. Back upstairs to try a little of your gin and end off what was fantastic day out which I would really recommend. Had the most wonderful day and can highly recommend. Chris is a true raconteur, the presentation was perfect, absorbing and of course tasty. The lunch was amazing. We stayed over at Simpsons and can highly recommend that too. A very unique experience, the whole day was amazing. Couldn't recommend it enough, even if you are not a big gin fan it is very educational and entertaining. However it is  a MUST for any gin enthusiast. Our host, Chris, took us through a fairly comprehensive history of the origins of Gin in what can only be described as a both interesting & amusing manner. We were then given the opportunity to construct/devise own recipe. The Simpsons lunch was magnificent as ever, our "classmates" were delightful & the whole proved to be most enjoyable. We will return! Really good fun and Chris certainly knows his gin and its history. Would highly recommend.